Interested in starting a family or having difficulty getting pregnant? We offer a wide range of fertility services. If you are wondering what you can do ahead of time to optimize your chances of getting pregnant and prepare for a healthy pregnancy, schedule a pre-conception visit with one of our providers. 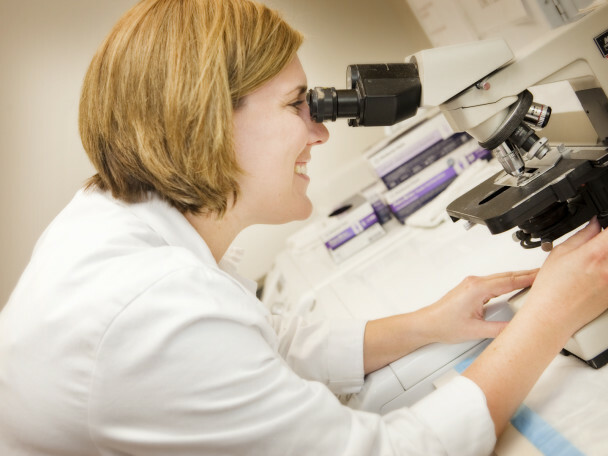 In addition to advice on things to do or avoid, we offer preconception lab screening as well as a range of genetic carrier screening options. Screening can identify ahead of time whether your child may be at risk for inheriting certain genetic conditions. If you have been trying for pregnancy without success we can review your history and perform an infertility evaluation including an examination, labs, and a hysterosalpingogram. We are experienced in the use of medications for ovulation induction and intrauterine insemination as indicated.If further evaluation/treatment is needed we are happy to refer you to an infertility specialist. Our providers can also help you in the setting of a miscarriage or a history of recurrent miscarriages. Evaluation can be helpful in identifying whether there are strategies which could increase your chances of having a successful pregnancy the next time.